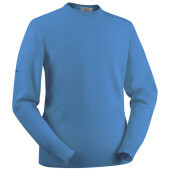 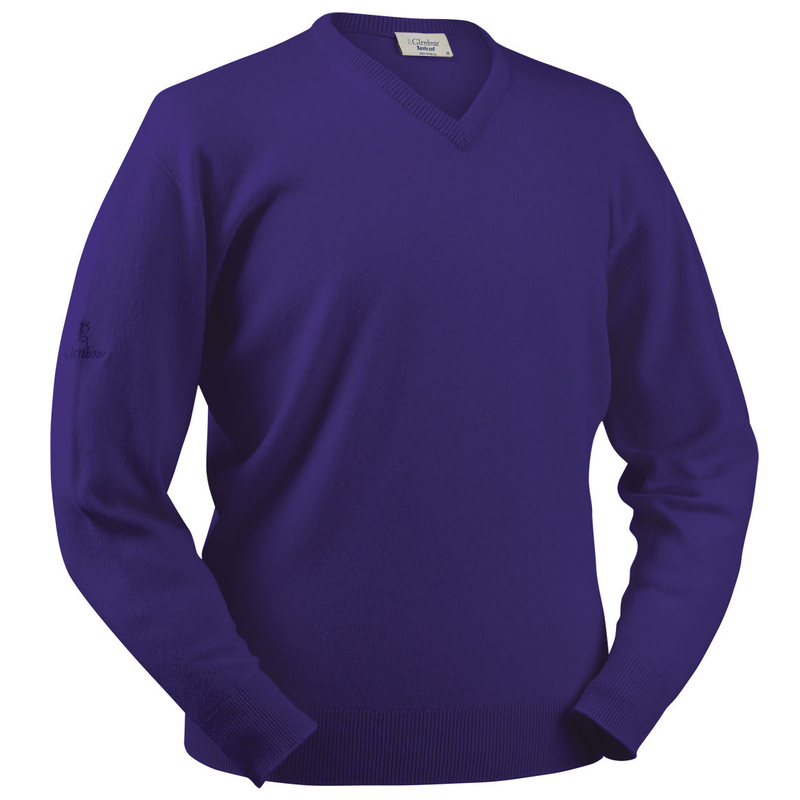 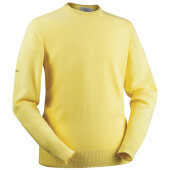 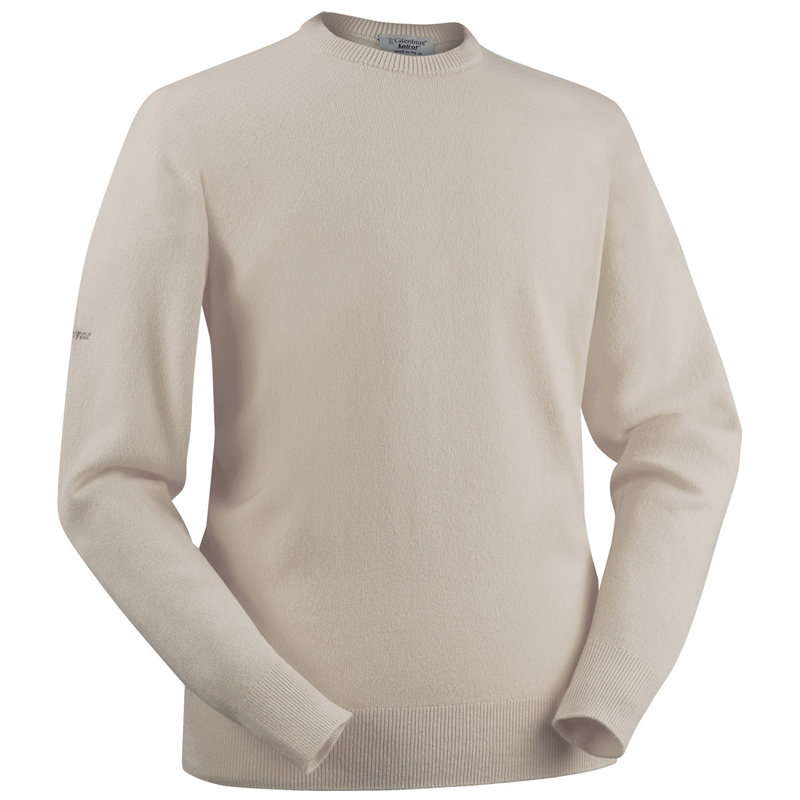 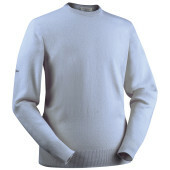 Glenbrae’s Gents Lambswool V-neck will keep you exceptionally warm and comfortable. A SPIROL® yarn process results in a slight elasticity which is perfect for sports performance. 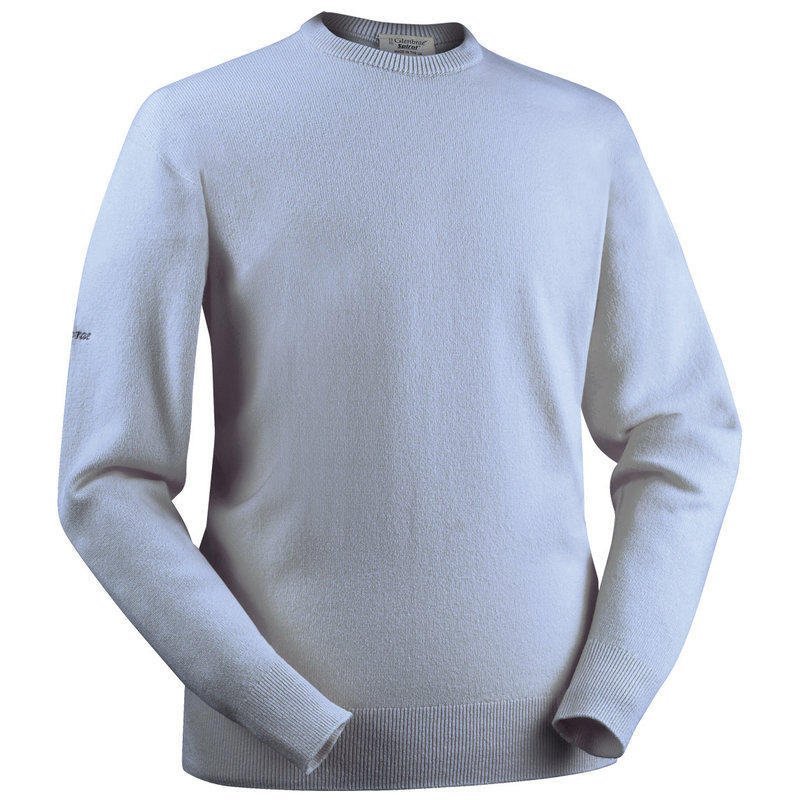 Soft machine washable and tumble dry-able fabric (30°C). Note: not recommended for workwear. 96% Merino Lambswool, 4% Nylon “Spirol” yarn.